There are two aspects to corporate catering for your office: taste and nutrition. We all know and care about taste, and every caterer prides themselves on delivering a delicious spread. But how often do we put health in the same basket? As employees and organisations increasingly strive to punch above their weight, the health value of catered office food is important to consider. Healthy food means healthier, happier, and more productive staff. 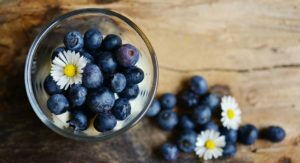 Is it any surprise that the Health Enhancement Research Organisation found that employees with healthier diets are 25% more likely to display better performance? What Is Healthy Catering All About? What we mean by ‘healthy’ in corporate and office catering at Order-In, is the provision of snacks and meals that incorporate items from the fruit, vegetable, grains, dairy and protein food groups. This food will contain minimal or healthy fats, and is usually prepared in natural oils, if any. Sugar content is also at a reasonable standard, or is entirely natural. What catering is best for energy: Egg dishes, whole grain sandwiches, yoghurt pots and chicken or salmon dishes. Sharper brains with a stronger clarity and bodies fuelled with energy from delicious catering will be even greater assets to your business. This is because workers are physically and mentally capable of higher productivity. 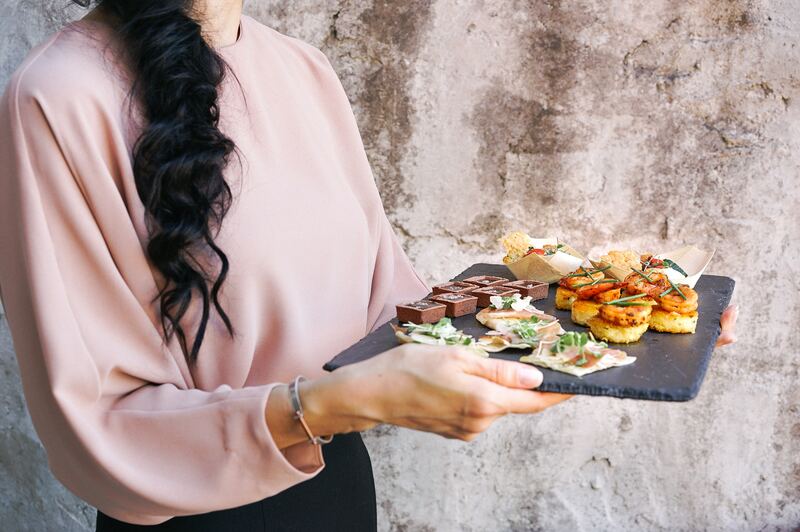 What catering is best for socialising at work: Food that is easy to eat, such as a cheese platter, fruit skewers, mini rice paper rolls, healthy satay skewers, or burger sliders on whole grain buns. Eliminating travel time from lunch breaks, except for the stroll to the kitchen of course! Eating together creates a stronger team. You learn things about your colleagues you might not have otherwise known, and meet staff from other departments you wouldn’t have if you’d eaten out. The office kitchen or lounge will become a sanctuary from the daily grind, and a place to bond over delicious food. What catering is best for increasing employee morale: That really depends on your staff, but we find that fruit, coffee, milk and a delicious lunch are employee perks that keep workers smiling! Employees appreciate the managers who paid for the catering, and feel the senior staff care about their wellbeing. A boost in energy affords a productive day’s work, leading to a sense of fulfilment and achievement. Bonding from the communal enjoyment of delicious catering facilitates more efficient teamwork. Happy workers are productive, productive ones feel fulfilled. This is the picture of a well-rounded worker who is more likely to remain loyal to the company, and strive to reach their full potential. Remember that healthy food will balance out your staff’s diet with nutrients and provide energy. The resulting flow-on effect will produce capacity for higher productivity and overall morale. 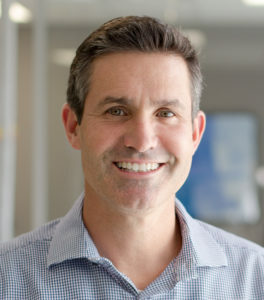 Jonathan Rowley is the Founder of Order-In, Australia’s #1 Corporate Catering platform. Passionate about creating a great place to work and a positive workplace culture, Jonathan is determined to connect Australian businesses to the best caterers in their area & enhance businesses’ relationship to exciting culinary options. Read more about Jonathan Rowley.